Children aged four to 11 and their parents or carers are invited to Portishead Library to take part in the annual Summer Reading Challenge: sign up for free during the summer holidays. The challenge is run by the North Somerset Library Service, in conjunction with The Reading Agency. 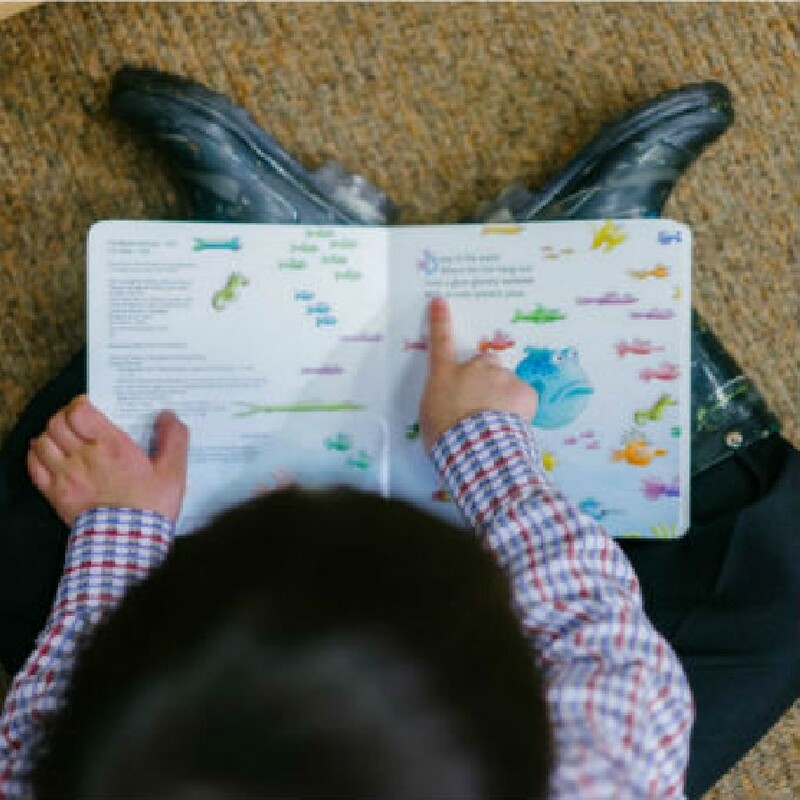 Children can choose any books to read from the thousands of titles held in libraries. Once signed up they are challenged to read six books over three visits to the library. Children will receive a special summer reading challenge poster or folder with stickers or cards to collect. All materials are free and subject to availability. Every child who reads six books and completes the challenge by the second weekend of September receives a certificate and medal. You can take the challenge whenever the library is open during the school holidays. Check opening times here - towards the bottom of the page, just above the map. The phone number's on there, too.